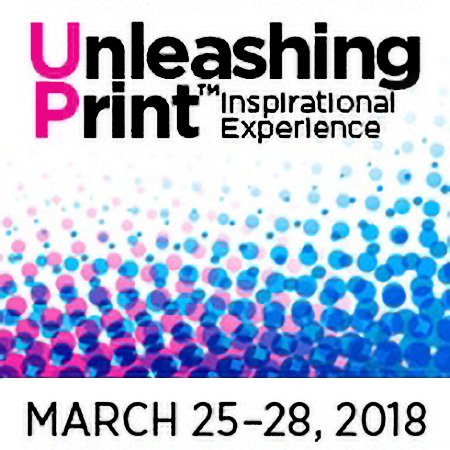 Thomas and Randy will be at Dscoop Americas 2018 to pass on geomarketing best practices that have helped marketers unleash the power of their printed communications! Visit them at the locr booth #43 to get the tools you need to sky rocket your next printed campaign with the power of location-based services. At the event, they will get together with other members of the independent Dscoop community to share industry ideas and insights, discuss the latest trends and innovations and pass on geomarketing experience to keep printed communications striving.